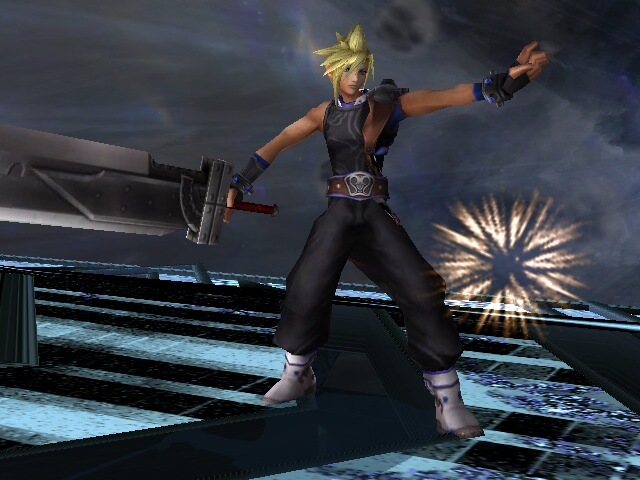 WiiU/3DS Cloud Moveset[PM and VBrawl] with BrawlEx by И, spiritpyros, Lillith, CaliburTek with credit to 5una, spiritneox, Ultraxwing, Patent-Pending, The_Meta_iSP, Not Kratos, jaystring, Kitsu-chan, Lukus and pretty much everyone in the thread who supported/suggested changes to this project! Well, I didn't think I'd make it this far, actually. 6 months of work takes you far, after all. The first ever Cloud PSA on the vault with working Limit Charge Specials! 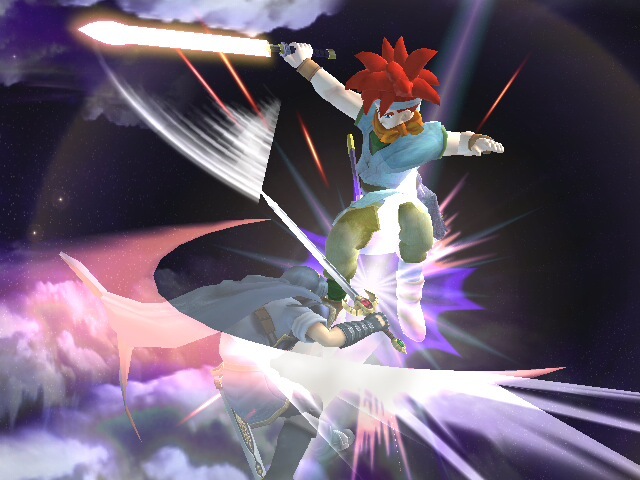 And a Final Smash! And BrawlEx version! 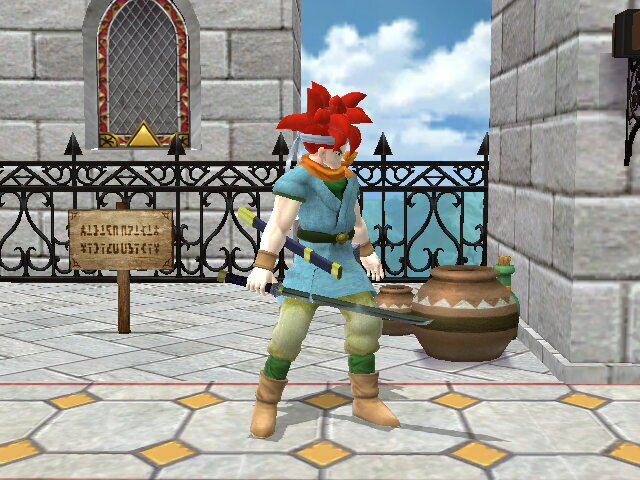 Placeholder costumes for jaystring's Cloud Import which will come in the next update! There's a BrawlEx Footage and Test Build Fottage by DarkDeity showcasing the test build I released in September before significant changes, though not on the vault. 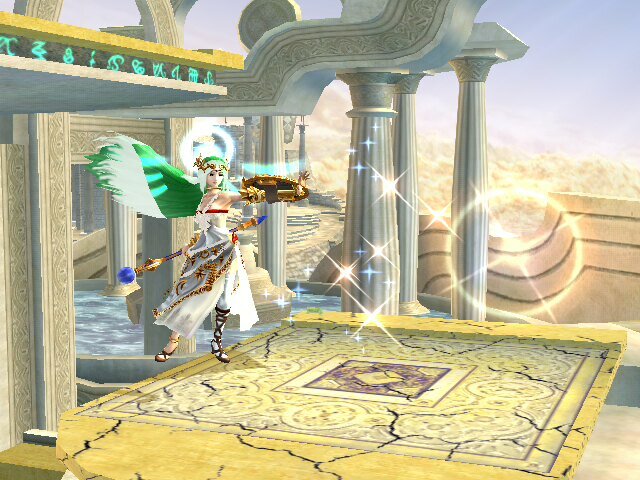 -Actual 3DS and Wii U costumes! With the announcement I thought it was a good time. 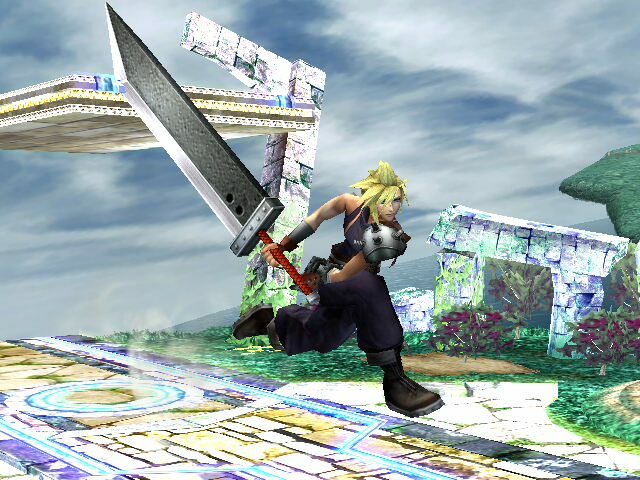 This was part of my priviate collection, but I feel great that SMASH 4 done put Cloud in! ZeusLink and jrush64 created the defualt color model. 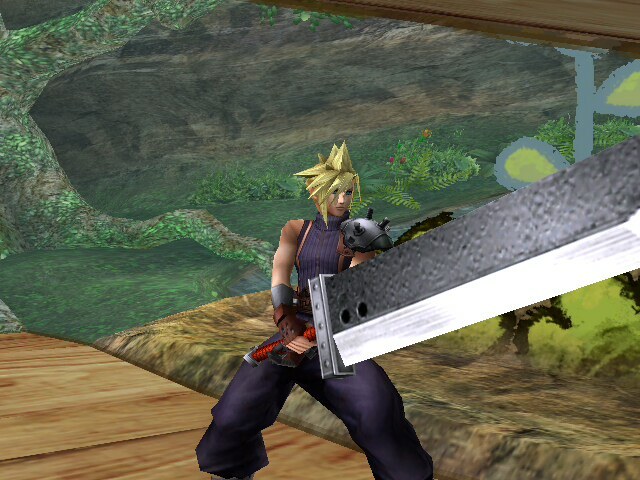 I did not do much here, just imported a new sword for Cloud in BrawlBox v0.75b. 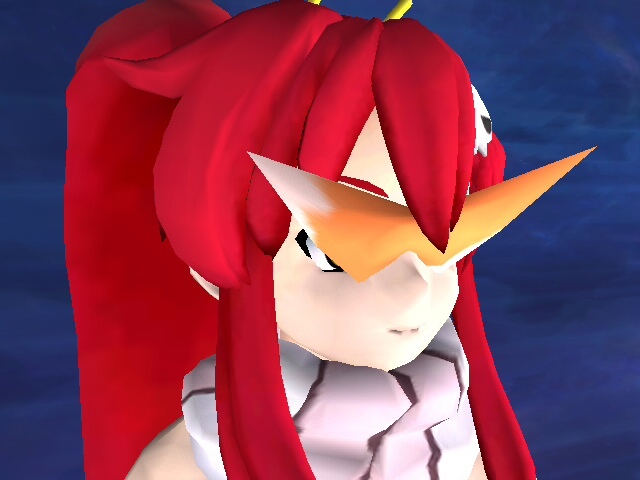 Includes an alternate costume and a ReadMe. Sadly, no fs eyes or metal. Please do not use both of these at once. If you do, he'll get really big, I don't know how big(probably twice the size) he will get. 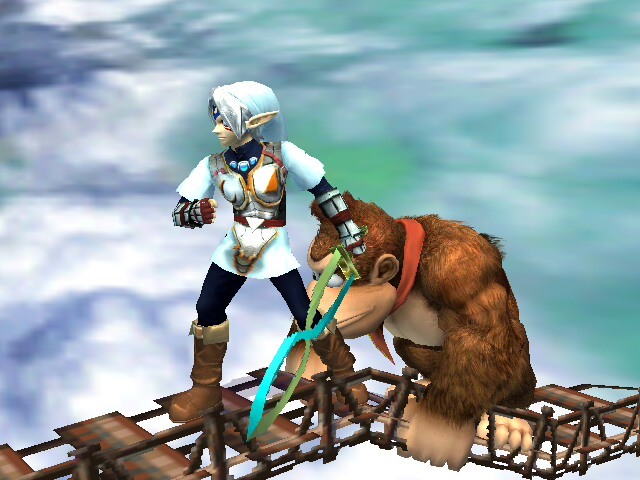 I used Majora-Sama's Fierce Deity as a base, which is not included. Finally finished with Kirito! 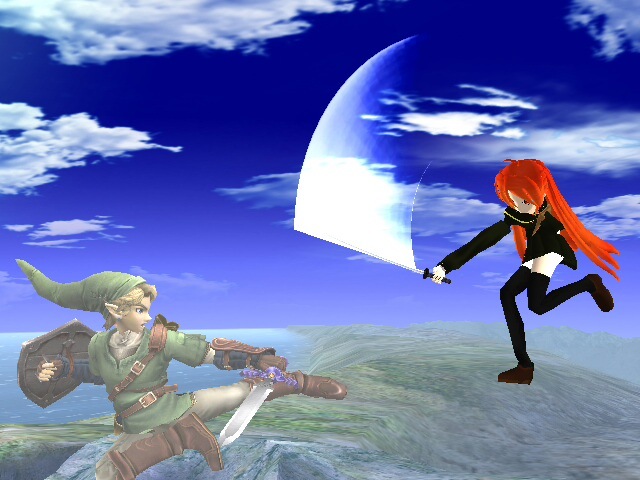 So the import was by Gamidame_K, nikeru made the infinite sword glow Marth I used as a base, the .rel was from Thany's Meleeish Roy PSA, and Kitsu-chan made the video. No codes needed! I added a rapid jab to it too. Have fun! 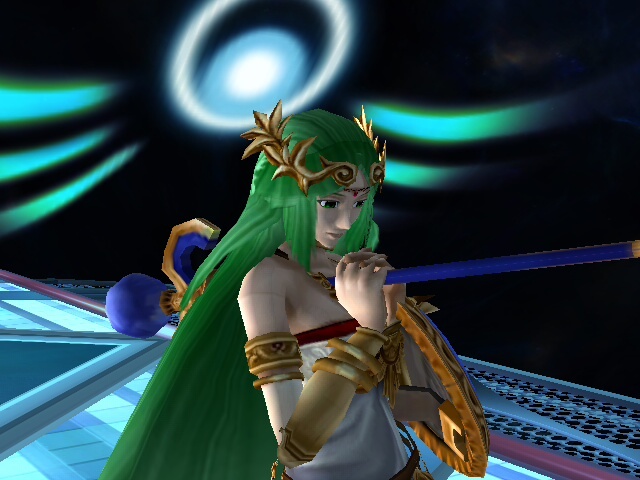 Any problems, just PM me, but please, DO NOT PM me whether this works in project M or not, because it does not. 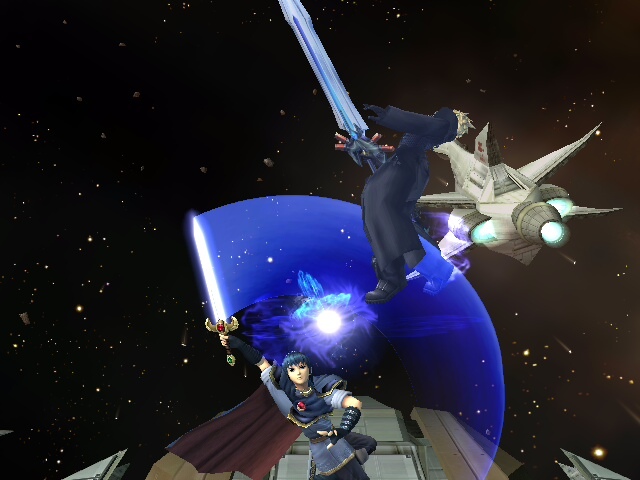 Nothing really changed, just Marth using the Sword Glow from the FitCommon.pac. 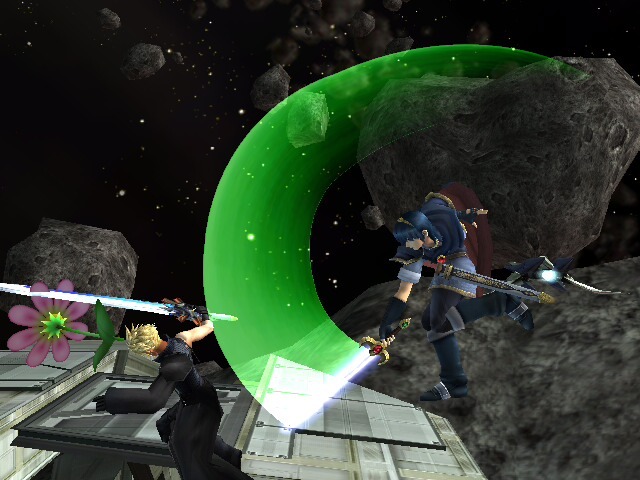 This is for Marth so he MAY not be able to copy anyone's sword glow, but he can still have his sword glow taken. 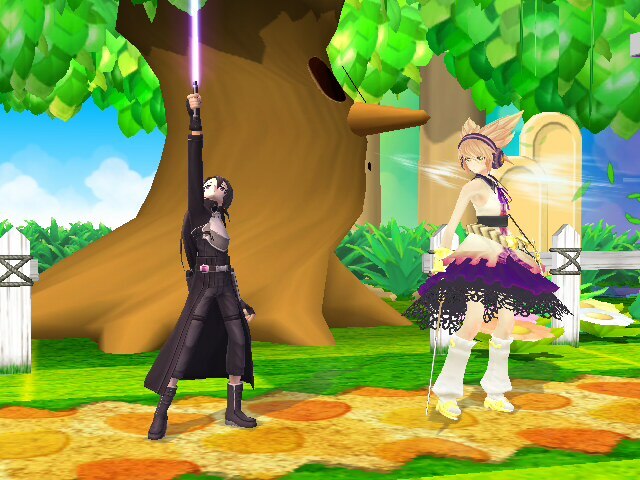 If he does take anyone's sword glow, I will not fix it. It's just a new sword glow. 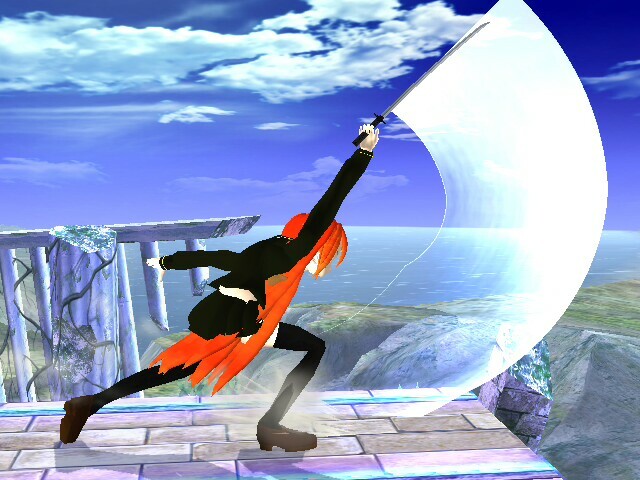 I used the Shana texture i will make a PSA of, so check out and reply to my thread! I used the no transform Zelda PSA as a base, and that worked out fine. If you play as this PSA, please do not report that the game freezes. That's because you need to use the no transform Sheik to prevent Sheik from transforming as well. This was easy, about 20 mins. 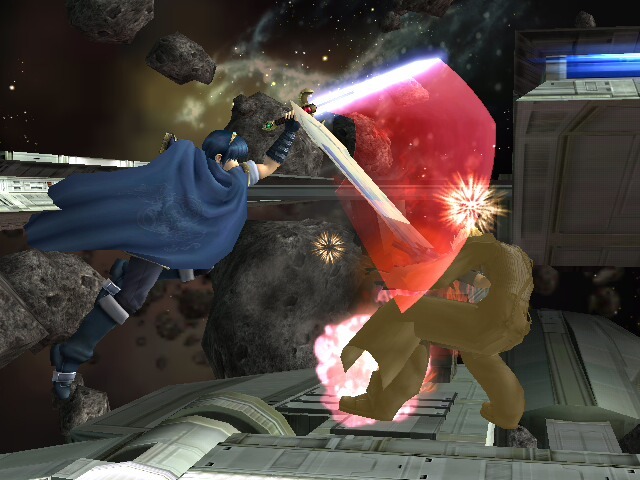 Marth uses elmental moves based on the color of the slash he uses. 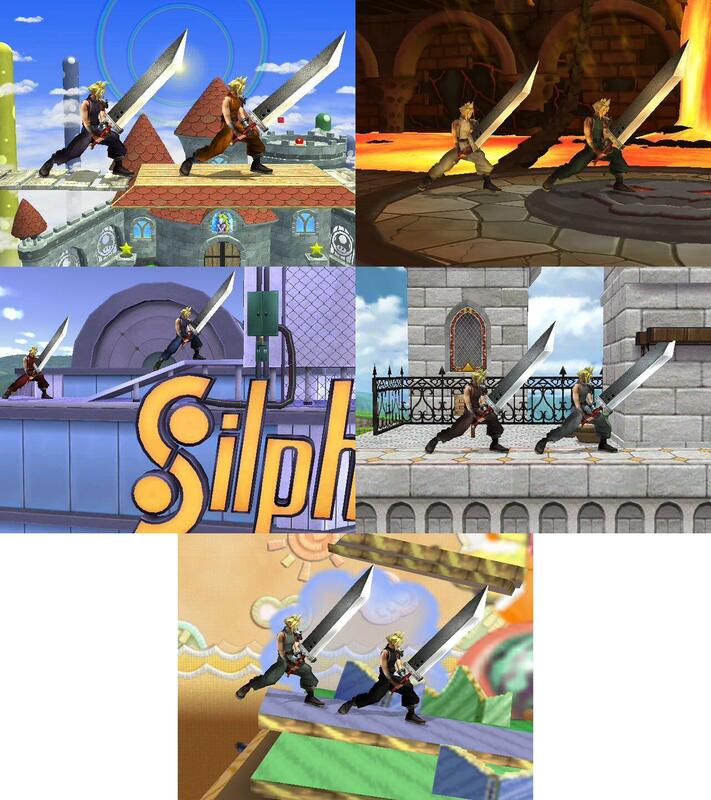 No FitMarthMotionEtc file included since I only edited the slash combinations, not the color. This is the first .brstm I upload to the vault. I got this from BrawlCustomMusic. The song is epic, I recommend using this for a stage from Accel World, if there was one. *UPDATE! 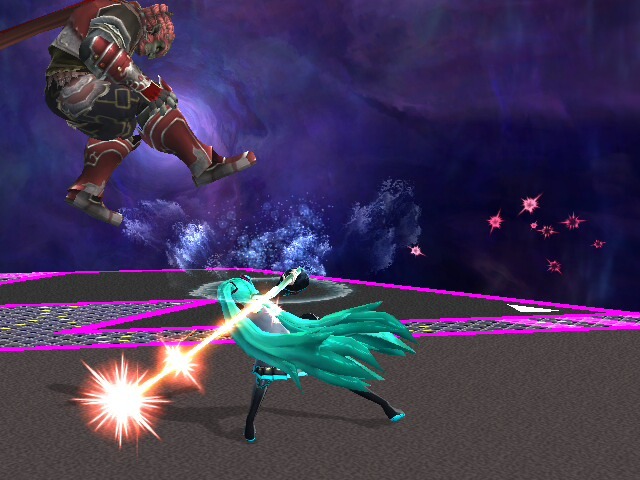 * Edited up special for Miku to go higher, and side special to move sideways like Ike. 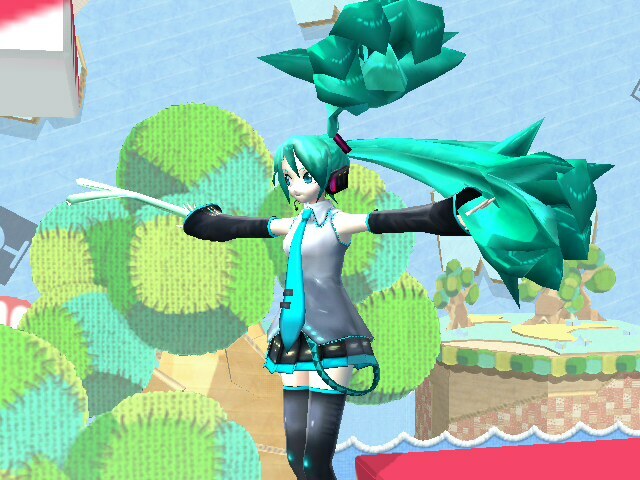 Have so many Vocaloid imports over ZSS? Want to use them in a PSA that suits them? Then this is the right PSA for you! 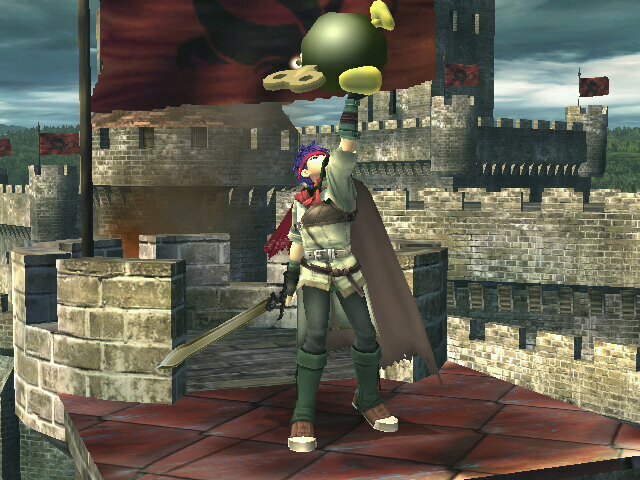 Everyone's favorite Japanese pop singer joins the brawl! 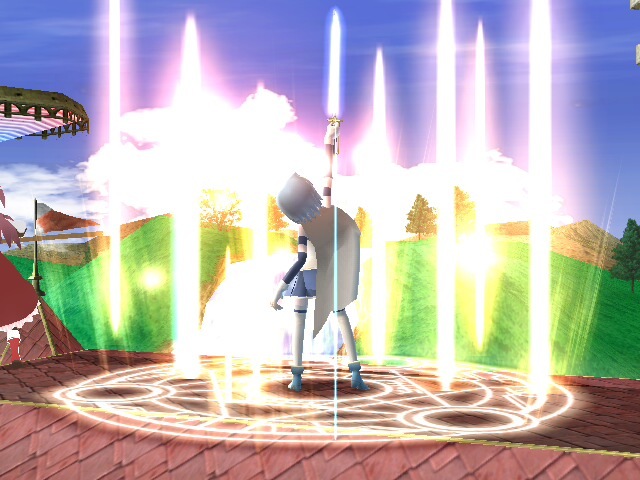 Miku has a variety of elements and an enchanting Win2 animation! This took pretty long to make. 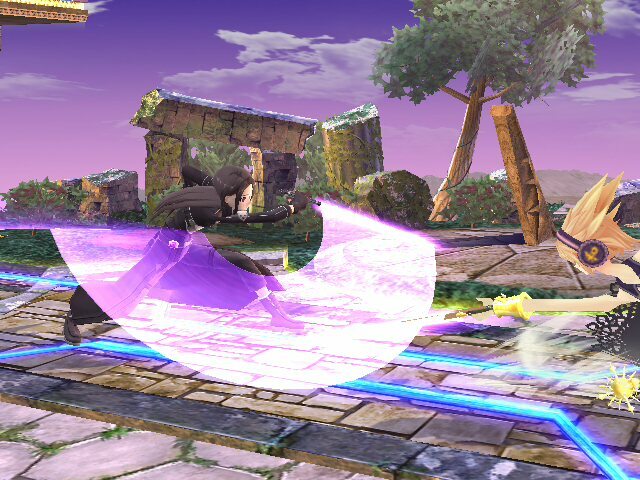 Collab me if you put this in a Brawl hack. PM me for premission if you want to post a youtube video on the image. And put a download link with that video. Contains common.pac if used with VBrawl. 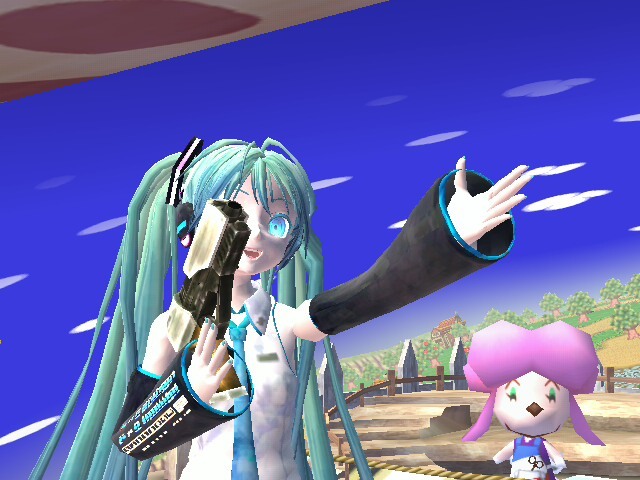 I used BlackJax's Miku and Gamidame_K's Miku. This should work with Kasane, Ritsu and Black Heart imports flawlessly! This also works with project m too! Please enjoy! PM me if something is not right, glitches or freezes. 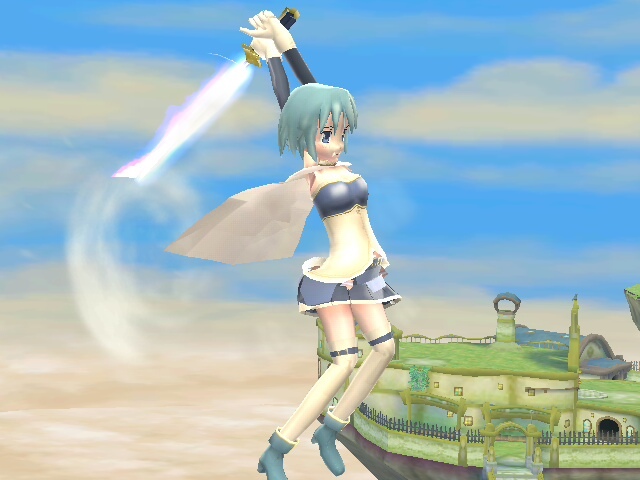 This is the THIRD and final updated version of the Sayaka PSA by me, ZeusLink. 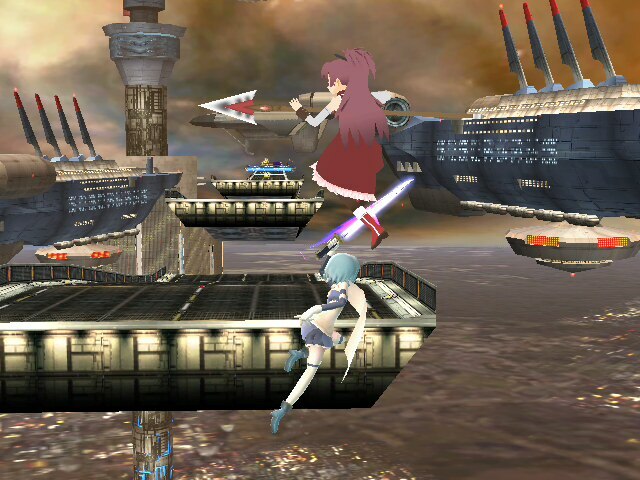 I added an overpowered version to compete with both the Kyouko and Homura PSAs. PM me if you want to put this in a Brawl hack. 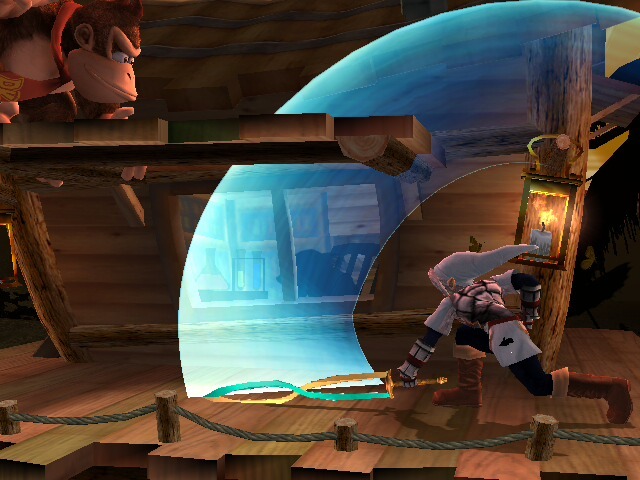 i used this hack in Project M this time, and tested both versions. This is my first PSA posted on the vault. 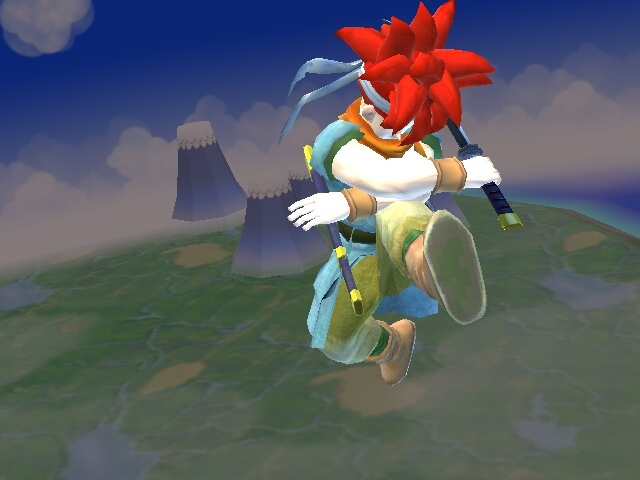 I used the Crono model from Demon_of_Elru. 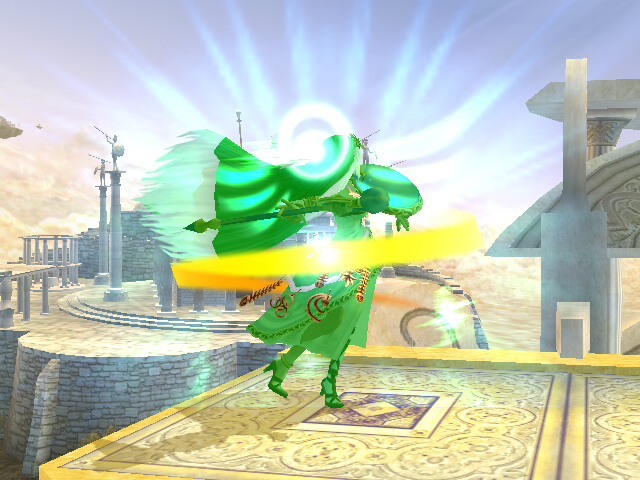 I used this hack in Project M 3.5 so it is still in progress. Enjoy! Page created in 0.237 seconds with 87 queries.